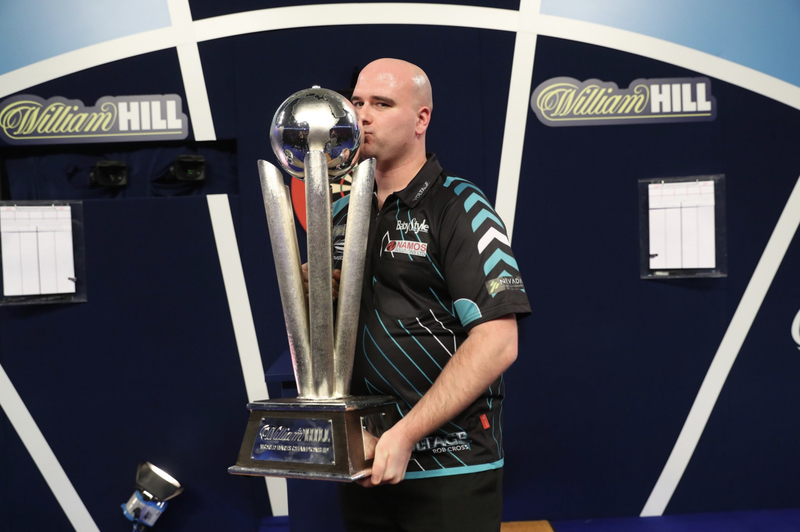 After the draw took place for the PDC World Championship on Monday, it was confirmed shortly after that Rob Cross and Lisa Ashton will both play on the same night. Cross, the current World Champion could have a blockbuster tie with Jeffrey de Zwaan. That is if ‘The Black Cobra’ gets past Nitin Kumar in his first round encounter. 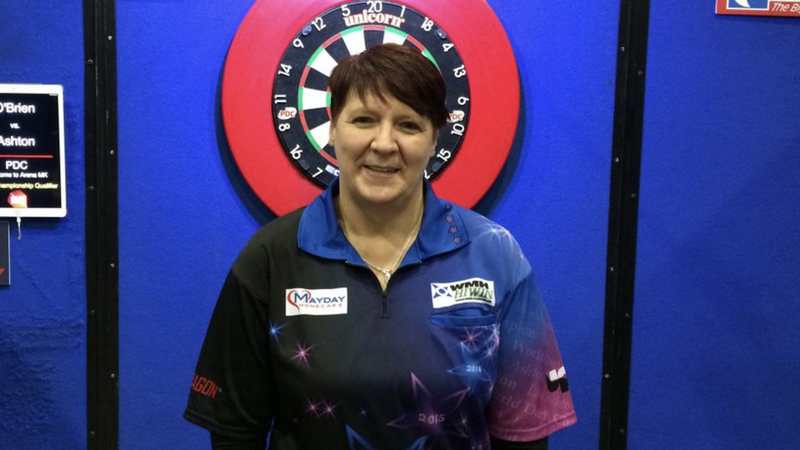 Lisa Ashton will face Ryan Joyce, one of the form ProTour players in the first round. Then if ‘The Lancashire Rose’ picks up a monumental win, she could play Mervyn King. The full schedule is set to be released shortly for the rest of the PDC World Championship.